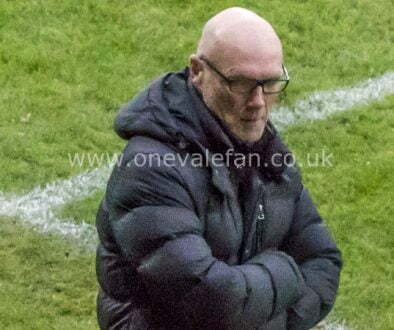 Port Vale manager Neil Aspin was relieved to see the side return to winning ways after the 6-2 loss to Lincoln at the weekend. 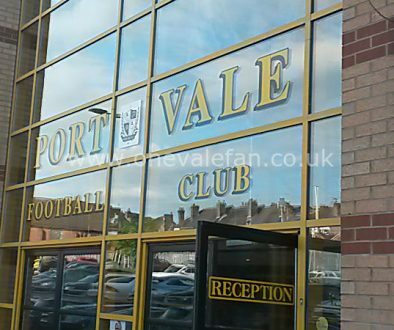 Vale bounced back with a 2-0 Checkatrade win over Middlesbrough B on Tuesday evening. 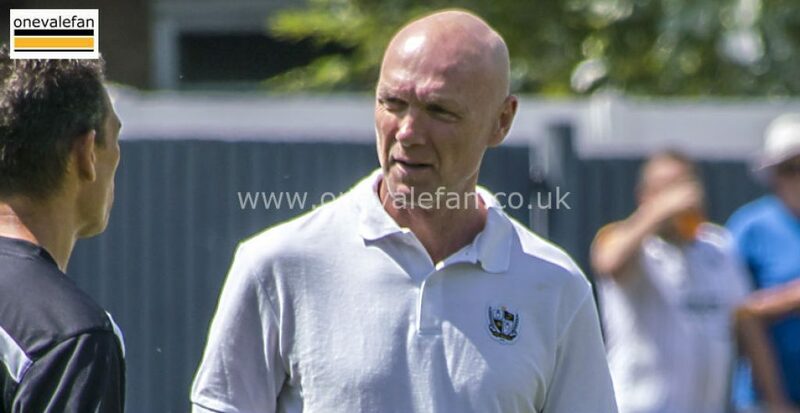 After the game Aspin commented: “Any win is good news after Saturday. 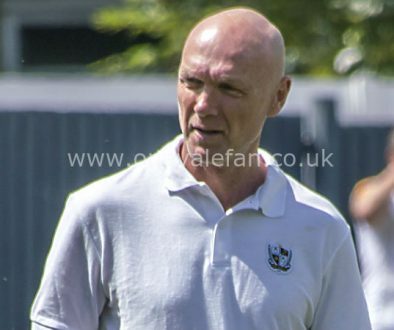 “It is just nice to get back on the pitch and play a game when you have had such a bad day as Saturday. It is obviously nice to get a win in any comeptition.